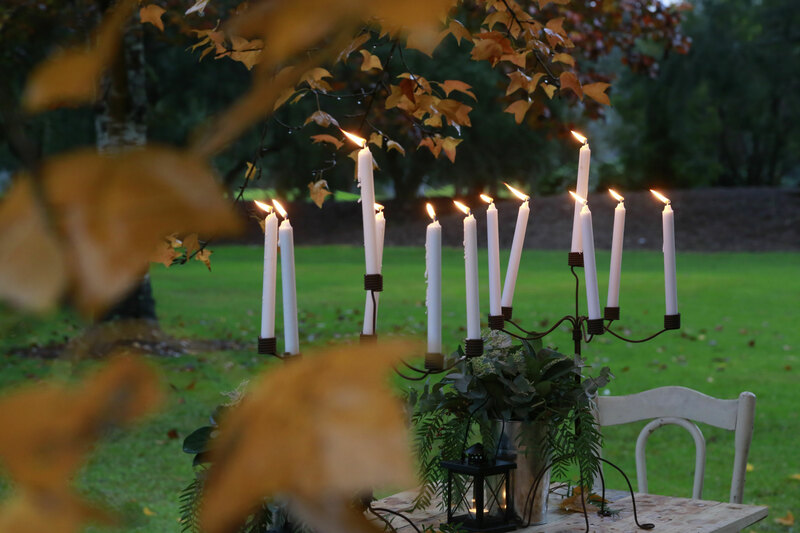 Tahlula’s is a specialty event hire and styling business located in The Hawkesbury, NSW, Australia. 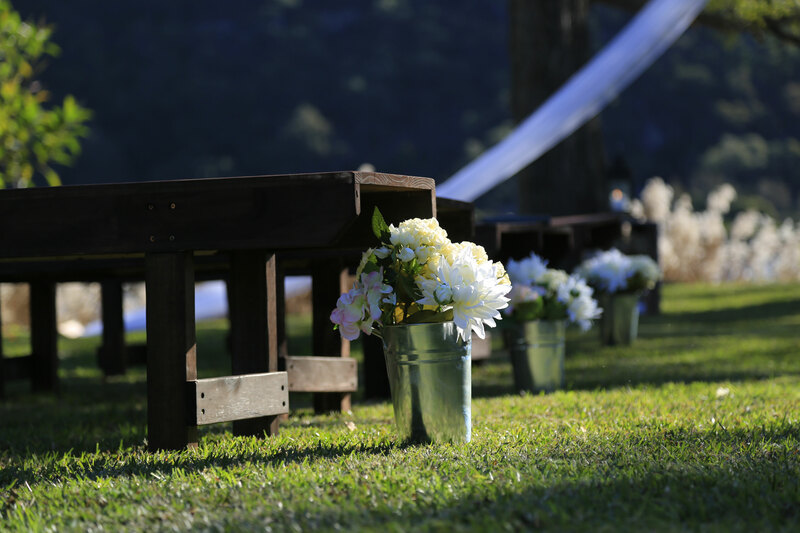 Our Event Hire Team travels far and wide to locate or craft interesting pieces to provide our clients with unique items that will make your event unlike any other. 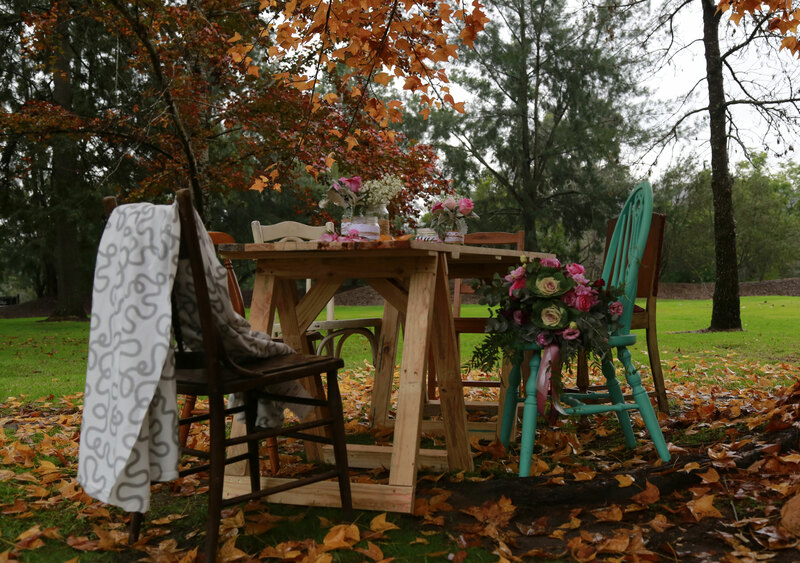 Having a deep-rooted love for all things handmade, vintage, rustic and bohemian sets us apart from most other hire companies as our extensive curated collection is growing daily. Finding something old or building something different means that “unique” is a word we use a lot.